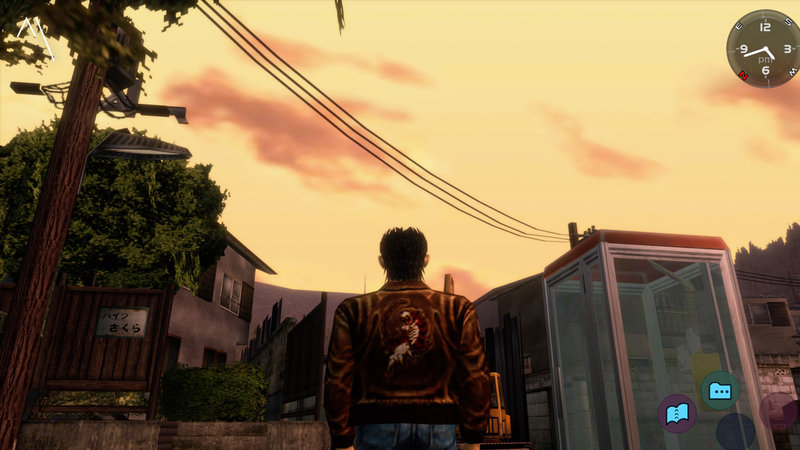 If you are reading this, no doubt due to a link through on Twitter, you will know how much love I have for Shenmue. The ground-breaking, genre-defining Dreamcast crown jewel released originally in 1999. Each character has a daily routine. These ladies love a natter every day. This autumn saw SEGA finally re-release the game, and it’s sequel, onto current gen platforms with a mixed reception, due mainly to the fact these games are very much a product of the ’90’s. 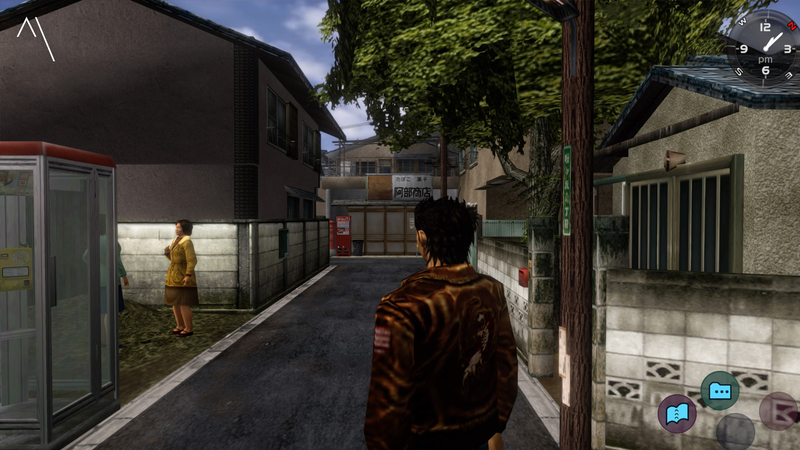 However, with that said, I just wanted to write a little bit about why Shenmue is so special, and why it’s setting is (and certainly was, in 1999) so spectacularly immersive. Now, imagine a game (especially as a 16 year old student gamer), where you could travel to a different time, a far away culture, where it’s people had daily routines to complete, where you could visit shops or the arcade (and play real retro classics) to pass time, where the seasons passed and day turned to night with an eerie beauty. Yes, you had a narrative to fulfil and you had to be home for bed by 11pm, but whilst you were there, you could almost do as you pleased. Want to spend all your ¥ on Capsule Toys… Well, you can! Open world games these days are soulless, giant sandboxes full of copy and paste NPCs. Shenmue was/is different. Each character has a different personality, each their own daily to-do-list. Over time they become acquaintances, you see them everyday, and you start to be able to tell what time it is, or even the day of the week, by the task each one is doing. Shopkeepers walk to work in the morning rain with their brollies up, open the shutters, pull a days shift before shutting shop and walking home again. At night, the bars fill up, drunks stumble around town and dogs bark off in the distance. It feels alive, it feels real. Ignore the graphics and sound for a moment, they’re dated, and that’s obvious for a game of Shenmue’s age, but revel in the experience, take your time to enjoy the beautiful surroundings. No other game has ever felt so alive before, and not even it’s sequel feels this way to me. It’s too big, and begins to suffer from the same faults as modern day titles. 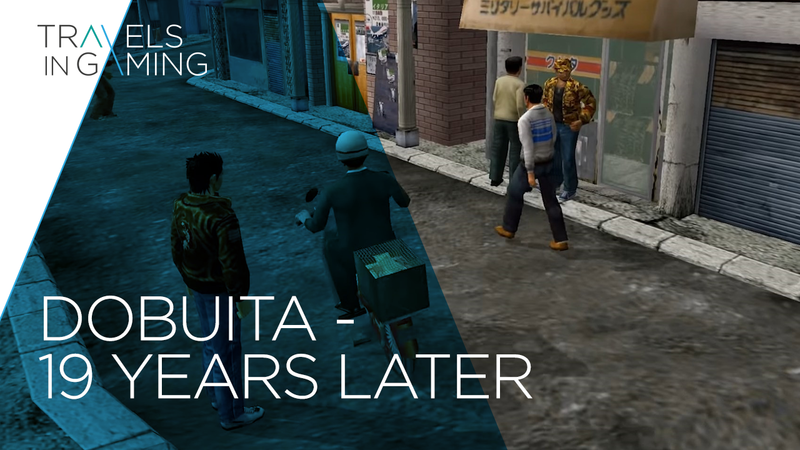 It is so easy to forget that when Shenmue was released, we had seen nothing like this before. Games weren’t living worlds on a disk or cartridge, they were still pretty much games (bar a few other exceptions). Nothing looked like this, photorealistic characters and a real life setting. Nothing had the passing of time, or different weather patterns, where inhabitants open their umbrellas as the rain started to pour, or went to bed at night. It really was/is a true escape. And, again harking back to being a student when the game originally released, it was a much needed escape form the real world. 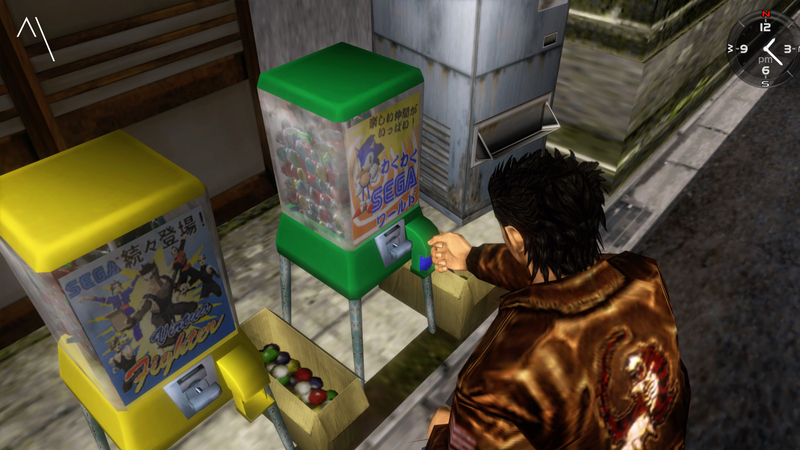 There is still so much the modern games can learn from Shenmue, and so many people that have yet to experience it. I really would urge you to try – but whilst you do, remember that this isn’t just a game, it is an experience (and I am aware it won’t be for everyone) where you do need to let yourself go, enjoy the world on offer and not rush to the finish line. 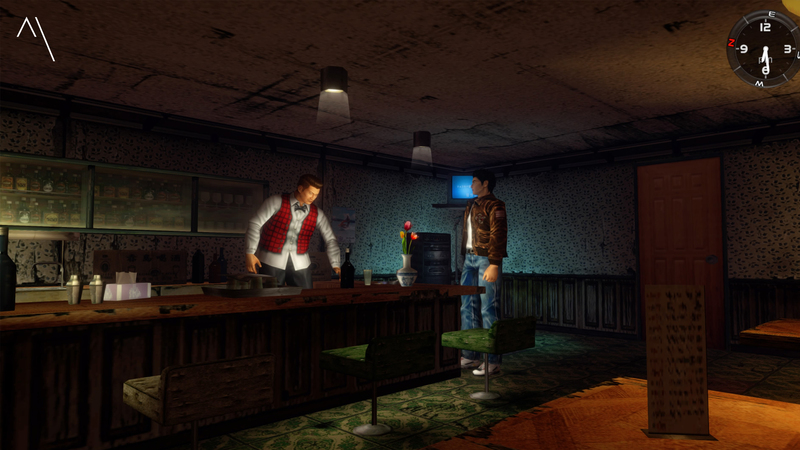 Visiting the nightlife in Shenmue. Well written Dan. I agree with everything you have said here. Especially regarding the sequel and the direction that modern games have taken from this point in time. Shenmue truly is a gem that is sadly overlooked by people in their haste to complete the next modern checklist game.